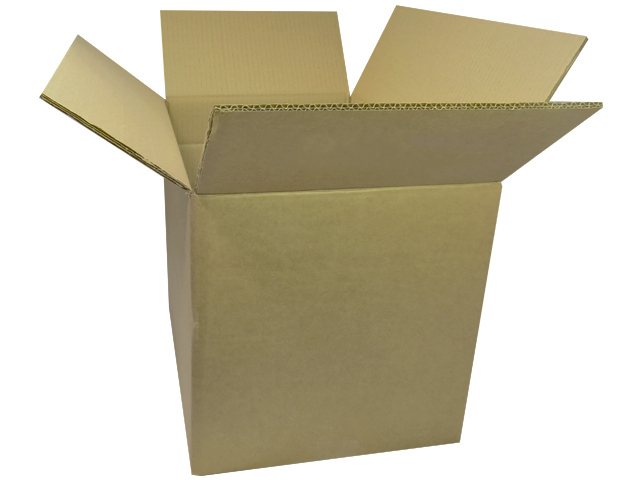 5 x X-Large Double Storage Removal Cardboard Boxes 24"x18"x18"
10 x X-Large Double Storage Removal Cardboard Boxes 24"x18"x18"
20 x X-Large Double Storage Removal Cardboard Boxes 24"x18"x18"
40 x X-Large Double Storage Removal Cardboard Boxes 24"x18"x18"
50 x X-Large Double Storage Removal Cardboard Boxes 24"x18"x18"
75 x X-Large Double Storage Removal Cardboard Boxes 24"x18"x18"
100 x X-Large Double Storage Removal Cardboard Boxes 24"x18"x18"
200 x X-Large Double Storage Removal Cardboard Boxes 24"x18"x18"
300 x X-Large Double Storage Removal Cardboard Boxes 24"x18"x18"
In this section you will find size 24x18x18" (610x457x457mm) double wall cardboard boxes. A very common size used in the removals industry, and the most popular double wall box size that we distribute. This is the largest size we recommend for removals. A solid x-large size it is also good for heavy items, files & folder storage, warehouse dispatches, and for use as postal boxes through courier networks.